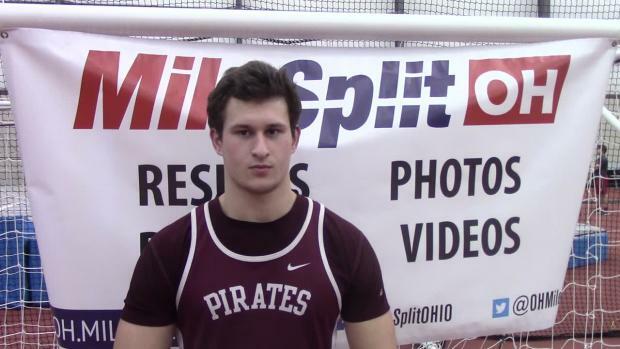 Rocky River's Michael Shoaf won the weight throw event in the Emerging Elite Division. 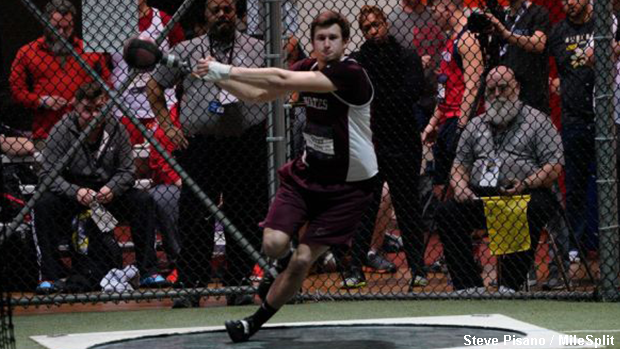 Michael Shoaf took the win in the Emerging Elite Division's Weight Throw event on Friday evening at New Balance Nationals Indoor in New York City. The Rocky River junior secured first place due to his throw of 66-10. This result represents an Ohio No. 3, a US No. 17 and a new pr. Congratulations Michael Shoaf. 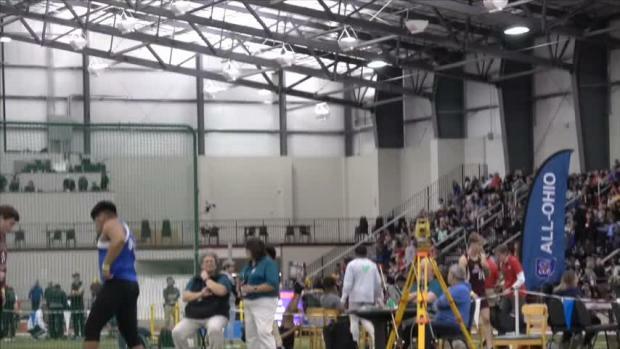 Michael broke his PR in the hammer throw and set a new meet record in the Hammer Throw at the New Balance Indoor Nationals. Michael is the National Champion of the Emerging Elite Division. Shoaf will participate in the shot put competition on Saturday evening. 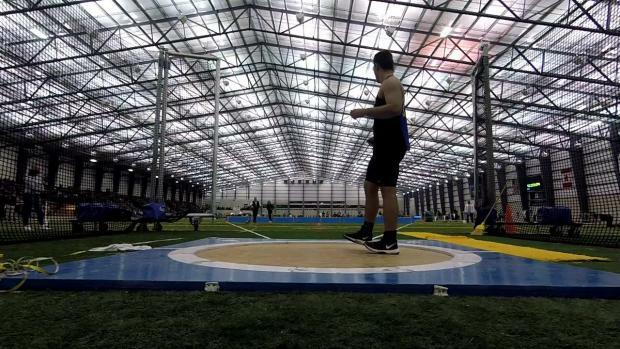 He claimed the D1 Indoor State Championship in this event last weekend in Geneva where he recorded a throw of 61-1.5.